The Cinema Times, Kathmandu- Actress Reecha Sharma known for her stellar performance has brought her production venture ‘Sunkesari’, which is all set to release by this week i.e. Jestha 11. Pradeep in A Race of Hat-trick! Which Are the Top 11 Hit Songs of The Year? 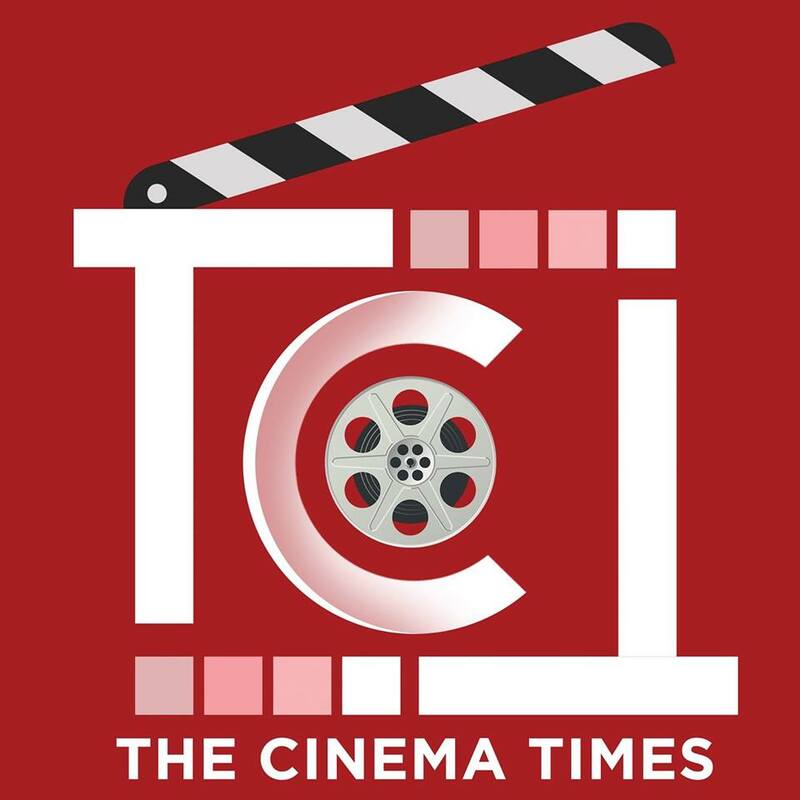 The Cinema Times, Kathmandu- Just over a week is left for 2074 year to end. This year was full of great hit songs, which left their exemplary mark in market.